After more than half a decade, GameWisp is closing its doors due to a decline in sustainable business. GameWisp was a major component in streams, particularly with new streamers, giving them the ability to gain a “Sub” button early on. This lead to streamers being able to start their journey to monetization and paying for the expenses that come with streaming (equipment, internet, marketing, etc.). If you are currently using GameWisp, you will need to complete some steps in order to collect the rest of your subscriptions. Make sure to complete and submit all Tax Forms as well as set your Payout Method. On November 1st, an automatic payout occurred for any channel that has completed these steps, users will no longer be able to subscribe to your channel beyond this date. Any current subscribers will renew as usual until December 15th. These steps must be completed by January 15th in order to receive your final payout. We are sad to see such an innovative company go that paved the way for so many features such as tiered subs and the Affiliate program. 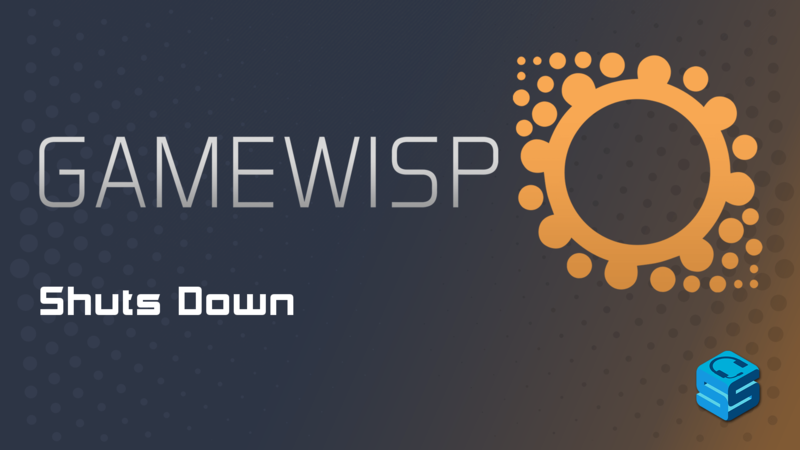 We wish the best for everyone involved in GameWisp, and can’t wait to see what they do in the future.